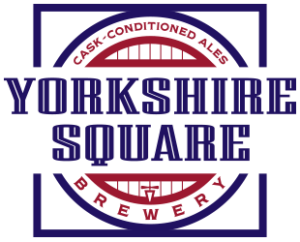 Join us by the fireplace, at the bar or on the patio at the Yorkshire Square taproom. Plenty of parking is available in our lot or directly across the street in The Moose Lodge parking lot. Please make sure to park in designated YSB spots. 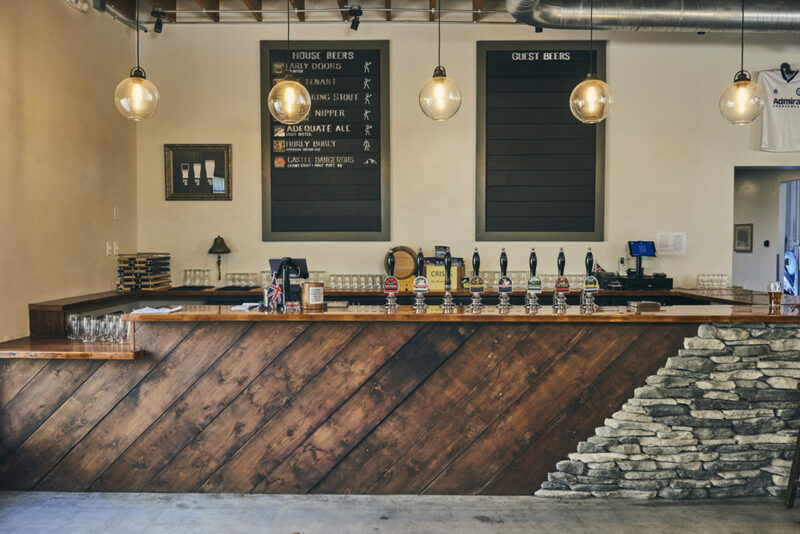 Are dogs allowed in the taproom? Yes, leashed dogs are allowed! We have dog bowls on our patio in case your furry friend gets thirsty. Do you have a food truck today? Food trucks are frequently on deck, please check our Facebook page or the events calendar below for the lineup. 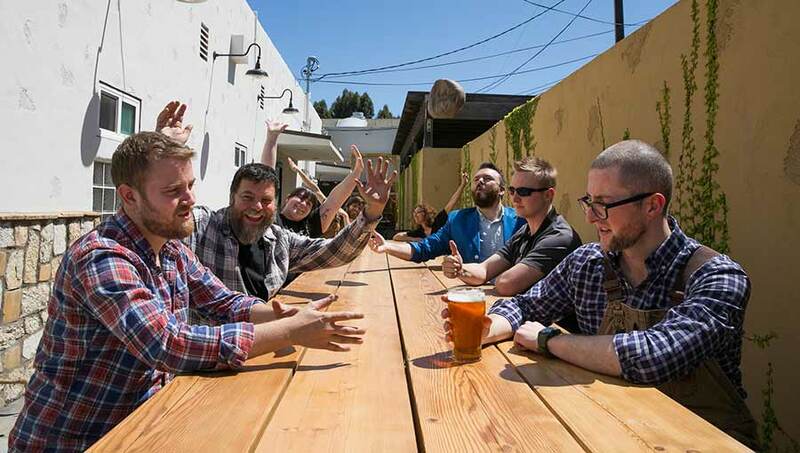 Our taplist rotates often – visit the taproom for the latest releases!